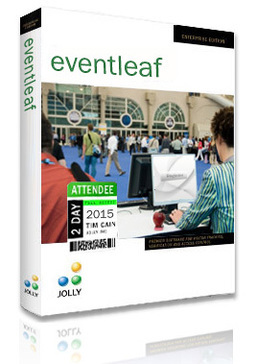 "A Must Have Software For Event Planners"
I plan several events each year. Having a good software is essential to having a successful event. Eventleaf is the key from start to finish. I found the ability to track income and expense a life saver for understanding the financials. Probably the one feature that set this software apart from the others is the bar-come feature. This will make checking in the attendees a breeze from the ole clip-board method. The tablet App doesn't let you change the desktop colors. With this software it avoids me in having use numerous platforms. Before Eventleaf, I used Excel to keep track of attendees and a different software for accounting. Eventleaf does it all. Live updates for registered attendees which allows you to follow up with those that have not responded. Couldn't find any information on how website updates are handled and how advance notice is given. Make sure you do your homework and contact Eventleaf to answer all your concerns. Organizing events has not been easier, and keeping track of attendees and their contact info is perfect for growing a database for past and potential clients. * We monitor all Eventleaf Desktop reviews to prevent fraudulent reviews and keep review quality high. We do not post reviews by company employees or direct competitors. Validated reviews require the user to submit a screenshot of the product containing their user ID, in order to verify a user is an actual user of the product. Hi there! 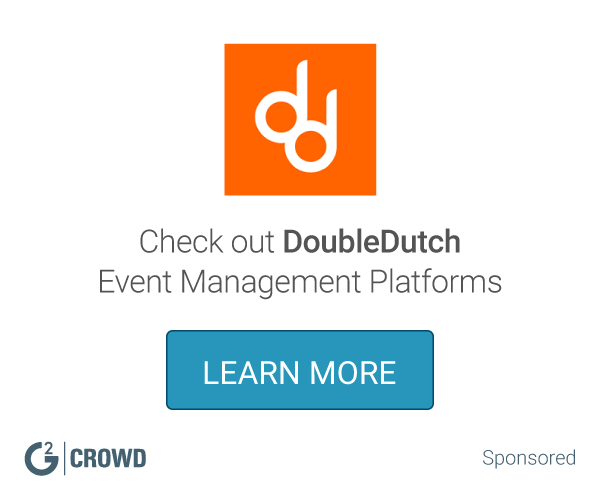 Are you looking to implement a solution like Eventleaf Desktop?